Although, Sri Lanka's Constitution declares that the country is a 'Unitary State' some are of the view that the country should be a 'United State'. 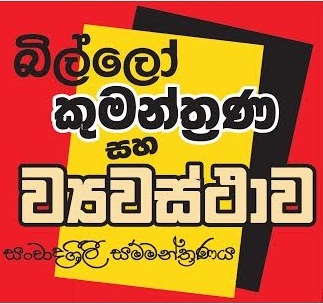 Legal experts say that 13th Amendment would affect the sovereign power of the people and it annuls and destroys the unitary nature of Sri Lanka by devolving authority such as Land and Police to regional governments (provinces) and abating the authority of the Central Government, paving way to a Federal State. 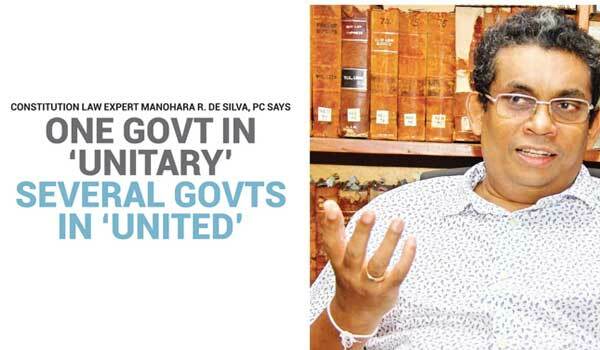 At a time when arguments and debates over 'Unitary State' and 'United State' concepts are being spoken of, Ceylon Today conversed with President's Counsel and Constitutional Lawyer Manohara R. De Silva to obtain his opinion on the Constitutional Reforms the Government is attempting to bring in. De Silva said that many separatist groups are of the notion that Sri Lanka should be a United State rather than a Unitary State and said that United State is also another term for a Federal State, "In compliance with the objective of separatist groups, this Government is attempting to bring in reforms to the Constitution. Separatists at present endeavour to win an Eelam State by means of the 13th to 19th Amendments to the Constitution," he noted. De Silva reproached the Government for imperilling the unitary status of the country, sovereign power of the people, territorial integrity and national security. He added that the Government contravenes the rights of people and breaches the trust of the public by bringing in unsuitable Amendments to the Constitution. There is a huge debate taking place in the country over 'Unitary' and 'United' concepts. The ordinary public is finding it difficult to comprehend these two terms. Could you explain the terms? A: If I put it in a simple form, Unitary State is where you find one government, but there are several governments in a United State. In a Unitary State there is one supreme legislator and there are no subsidiary bodies which are sovereign. The executive is also supreme in a Unitary Government. In a United State the sovereignty is divided between several States. United State is another term for a Federal State. 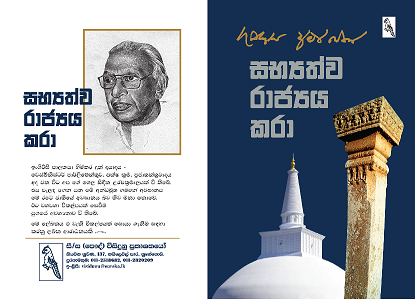 Between Unitary and United, what is more appropriate for a country like Sri Lanka? A: Certainly Unitary State. This is a small country and there is already a movement for separation. Therefore, United State concept should not be encouraged, at all. United State of federalism can be approved and embraced for a country where it is already divided and wanting to reunite. It is the opposite case in Sri Lanka. Those who are obsessed with obtaining federalism want to separate. They now have come up with a new term 'United State'. Creating a separate State is one of the objectives of certain groups of people, so, federalism or the United State concept will certainly pave the way for separation. 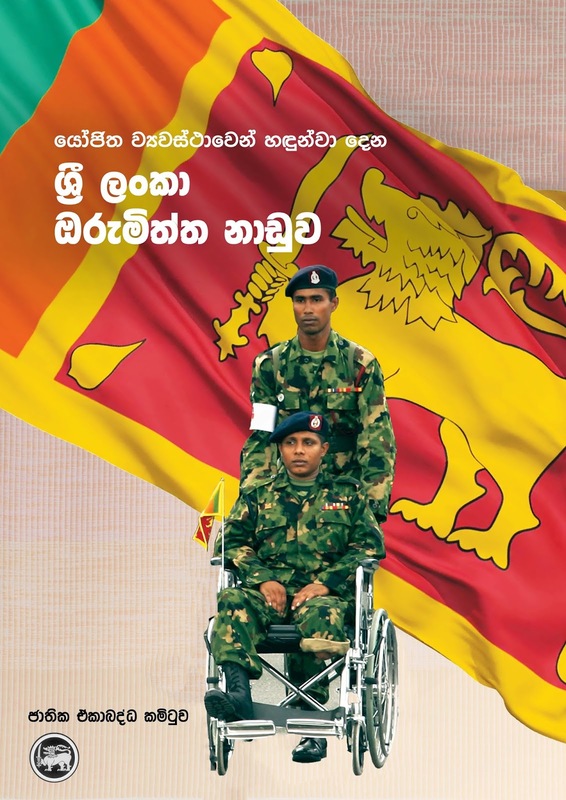 Hence, there is no doubt that Sri Lanka should remain as a Unitary State. What do you think is the reason for some politicians, politically motivated individuals and movements to be so obsessed with 'United State' concept? A: Separatists were preoccupied with creating a background for a Federal State so that they can one day form an Eelam State. The strategy of the separatists is to promote federalism or the United State concept and to weaken the Central Government. That is why they clamoured to bring in the 13th to 19th Reforms to the Constitution. Even prior to independence, the primary objective of the separatists was a separate State. The Chavakachcheri and Vaddukoddai Resolutions of 1976 and also the Batticaloa Declaration aimed for a separate Eelam State. Those movements have not given up their fight for a separate State yet. Federalism is only a stepping stone to separation. However, the 6th Amendment prevents the separation of the country. So, according to the 6th Amendment these groups cannot directly demand a separate State. That is why they craftily encourage a 'United State' concept that is another term for Federal State. Is there any provision in the Constitution to preserve the Unitary State concept? A: Speaking in favour of separation or promoting separatism is an offence as per the 6th Amendment to the Constitution. Will the 13th Amendment to the Constitution pave the way for a 'United State'? A: The 13th Amendment facilitates a federal or United State structure. There were certain inbuilt provisions in the 13th Amendment which will safeguard the country from being federal. Due to these safeguards, it cannot serve the separatists objectives. Separatists for instance wanted devolving of Police and Land authority to Provincial Chief Ministers and provisions for the amalgamation of North and East provinces. 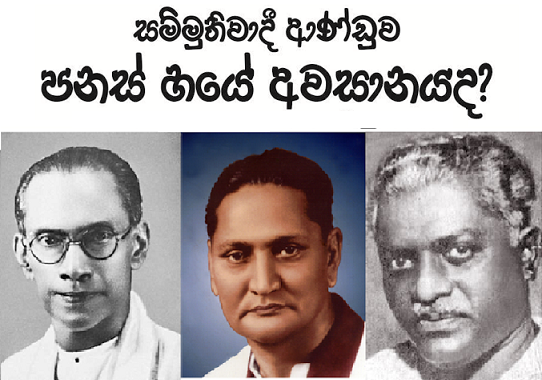 There were certain provisions to safeguard the unitary status of the country in the 13th Amendment such as - the President is vested with the power to appoint a governor for the provinces and under article 154 B2 the governor should act in accordance with the executive power of the President. 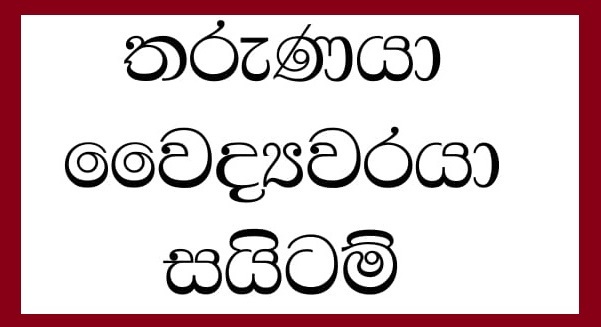 The President and the Government are vested with the power to have control over the Provincial Chief Minister in cases of misbehaviour or if they act in conflict with the interests of Sri Lanka. So, the separatists wanted to do away with this provision. They proposed that the governor should be appointed by the CM and be his choice. 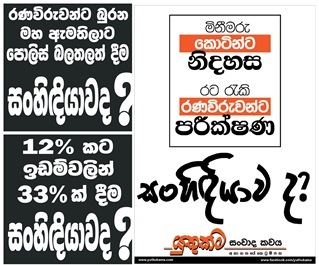 If this happens there will be not be any control over the Provincial Councils by the centre. There are proposals to the 13th Amendment, which are in support of implementation of provisions which were hindered due to the safeguards that were present in the 13th Amendment. The separatist groups want to dismantle the safeguards that are in the 13th Amendment. If you carefully study new proposals, their sole purpose is to remove the safeguards. If the safeguards are removed it can lead to separatism. 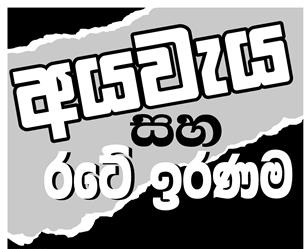 It is said that the mere intention of the 19th Amendment is to prevent the former President Rajapaksa's regime coming to power. Do you agree that there is an ulterior motive in implementing 19th Amendment? A: Yes. 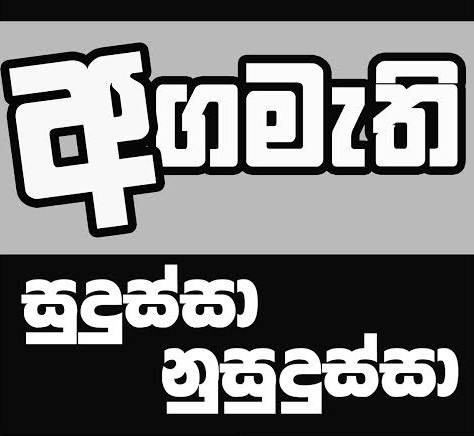 There are provisions in the 19th Amendment which prevent former President Rajapaksa coming to power again. Addition of 31 (2) clause aims at preventing a person from contesting presidential election if he has contested, the latter, twice already. This deprives people of their democratic rights because they cannot appoint the former President again even if they want him to be the President of the country. According to 31 (2) clause of the 1978 Constitution, a person cannot contest presidential elections on more than two occasions. However, that hindrance was eliminated by the 18th Amendment. Many people objected to the 18th Amendment saying that it will enable a President who is already in power to abuse his power to be re-elected as the President. My personal opinion is that a former President, who is not in power, can contest again, in future, because he has no power to abuse. If the people of the country prefer such a person to become the President preventing it is a blow to the democratic rights of the people. By bringing in changes to 91 Clause in the 19th Amendment, the present Government intends to prevent those who hold dual citizenship to contest the Presidential Election. That is also aimed at the Rajapaksa family. 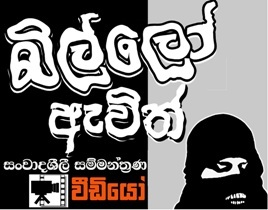 It is a known fact that former President Rajapaksa's brothers hold duel citizenships. The Tamil National Alliance (TNA) consists of only 16 MPs and represents only a minority ethnic group in Sri Lanka. Why didn't the Government recognize the JO as the true Opposition? A: This Government appointed R. Sampanthan of TNA as the Opposition Leader. Many political analysts and experts are of the view that a person who can form a government in the future should be appointed as the Leader of the Opposition. It is difficult to predict that TNA, with only 16 MPs can form a government on its own. Hence, it is unconstitutional and undemocratic to appoint Sampanthan as the Leader of the Opposition and the TNA as the Opposition. After the 17th and 19th Amendments, Leader of the Opposition is vested with a vast gamut of responsibilities. As a member of the Constitution Committee, the Leader of the Opposition is vested with the power of electing people of his volition to high positions in Government, as well as to the special Commissions. He has executive powers. Although the leader of TNA is the Leader of the Opposition, he is in support of the Government. This is not good governance, appointing Sampanthan as the Opposition Leader and not recognizing JO as the true Opposition, the Government contravenes the democratic rights of the majority ethnic group. 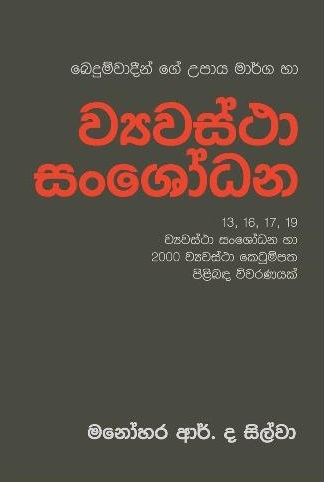 President Chandrika Bandaranaike attempted to bring in the Constitution Draft Bill in 2000. Is this Government too bringing it? A: Yes. 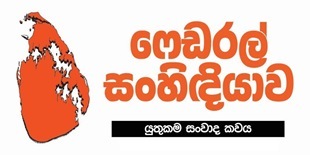 But this will be worse than what President Chandrika wanted to bring in. The Draft Bill that was introduced in 2000 was also to facilitate Federalism. 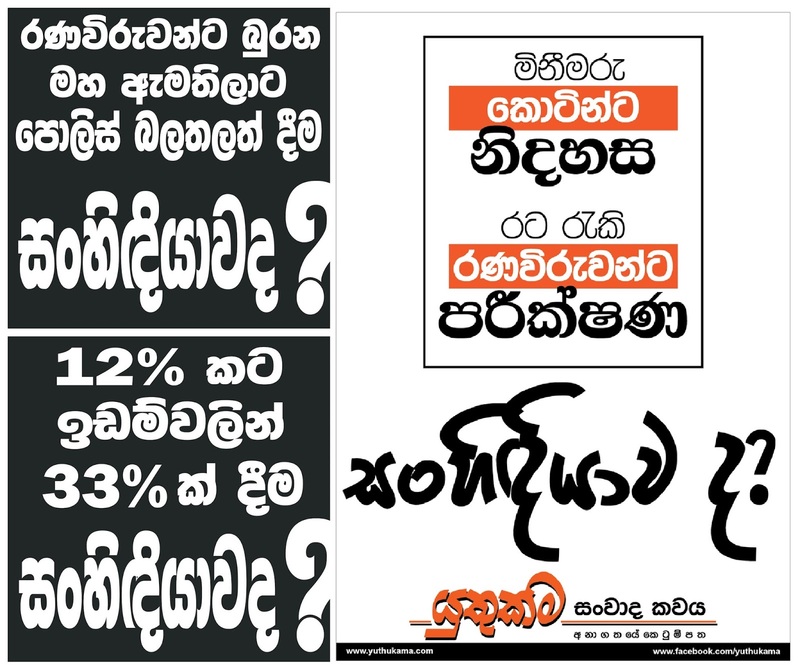 What PM Ranil Wickremesinghe has brought this year also facilitates a Federal State under a 'United State' label.